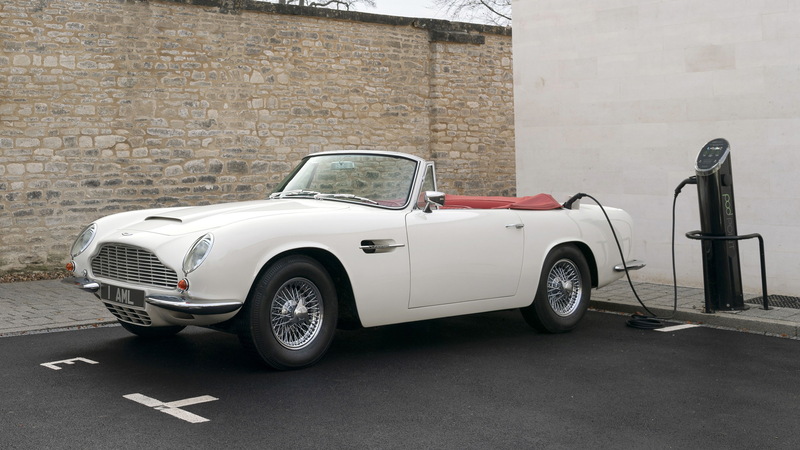 Aston Martin is following Jaguar's lead with a reversible electric car conversion for classic models, and the first to receive the treatment is a 1970 DB6 MkII Volante. Jaguar last year rolled out an E-Type whose original powertrain was swapped for a battery and electric motor. It proved so popular that Jaguar in August confirmed production plans for the conversion, which like Aston Martin's setup is fully reversible. 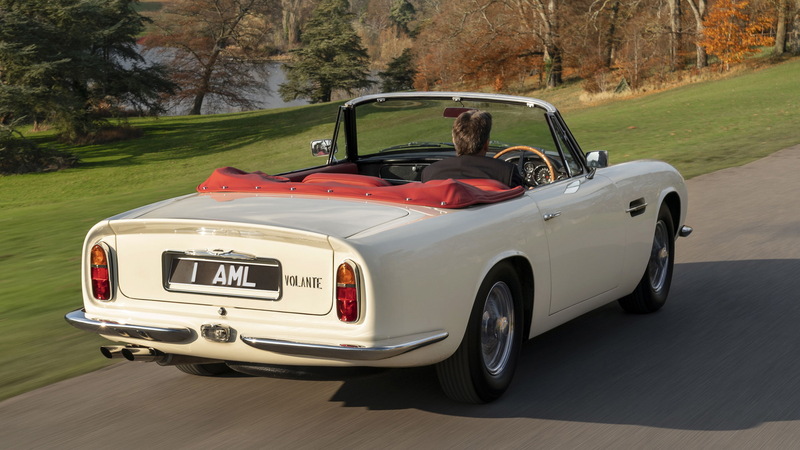 Using lessons learned from development of an electric option for the Rapide sedan due in 2019, the Aston Martin Works classic car department has developed a self-contained unit referred to as a “cassette” that sits on the original engine and gearbox mountings. The cassette contains the battery, motor and electric control units and features external cables that feed power to the car’s various electrical systems. A small screen hidden in the interior provides the driver with all the vital info on the system's operation. 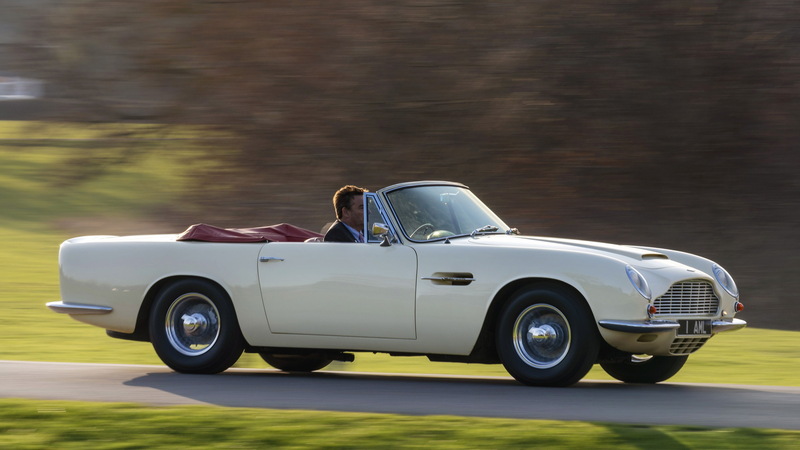 Having handled the initial concept evaluation and build of the proof-of-concept DB6 MkII Volante, Aston Martin Works will also be responsible for completing customer conversions at the historic Newport Pagnell plant, the home of Aston Martin's classic car department. 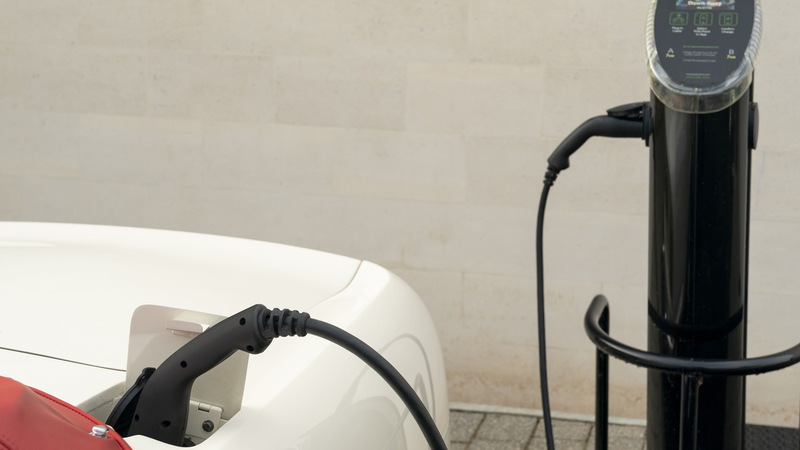 The program is expected to start in 2019 under the Heritage EV banner. No specifications or pricing have been announced. The rival E-Type EV conversion comes with a 295-horsepower electric motor and 40-kilowatt-hour lithium-ion battery good for about 170 miles of range. 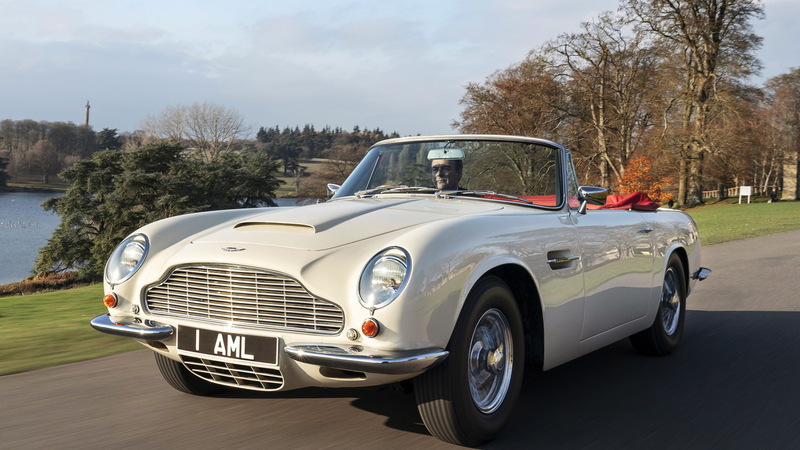 With some major cities already introducing emission-free zones in congested areas, Aston Martin sees its Heritage EV program as a way to future proof its classic cars in a world where cars with emissions may be ruled off the road.